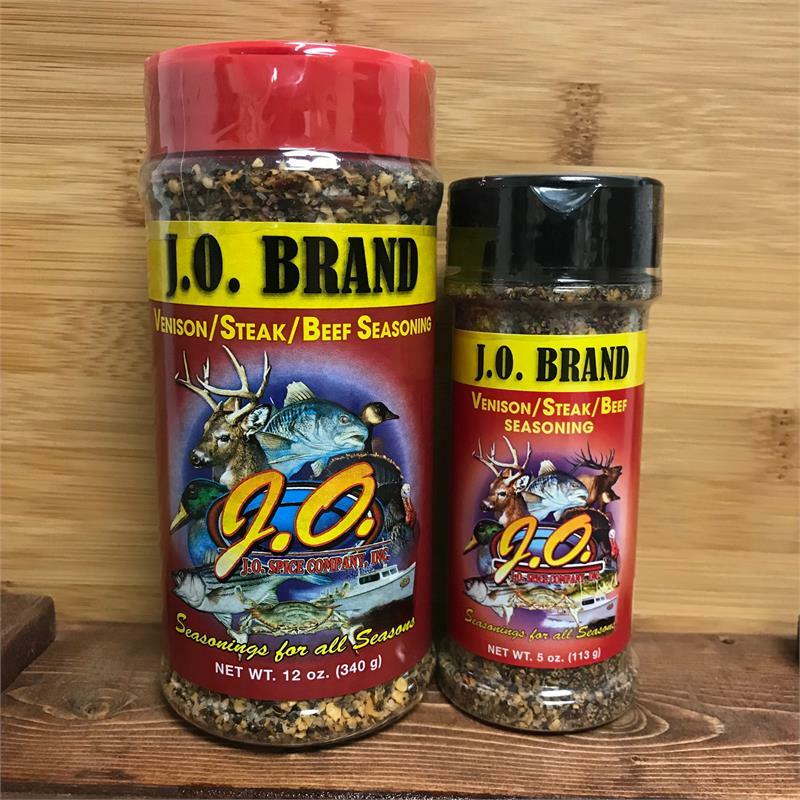 Venison/ Steak/ Beef Seasoning Great on Venison and other Wild Game. Just rub on meat, cook and eat! 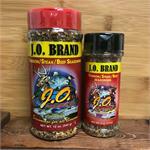 Use as a marinade with oil or to baste the meat while cooking. 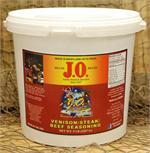 Add to rice or vegetable for a more flavorful taste.